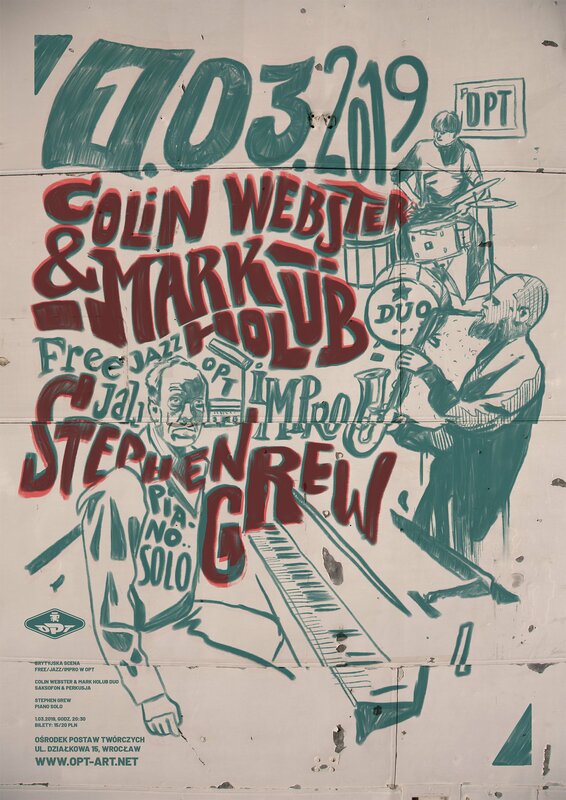 Colin Webster and Mark Holub are a British free jazz duo based in London and Vienna. Combining high energy saxophone, and barrages of hyperkinetic drumming their live sets move between raucous ebullience, grinding negativity, and reflective meditation. Colin and Mark began collaborating on improvised projects in 2005. In 2010 they recorded the trio album ‘Koi Bombs’ with keyboardist Toby McLaren, which was released by Gaffer Records in 2011. The same year they recorded a duo album, which was released on Colin’s Raw Tonk label in 2012. The duo toured during the year in the UK and France, and honed their take on free jazz – incorporating elements from free improvisation, avant rock, doom metal, noise and more. 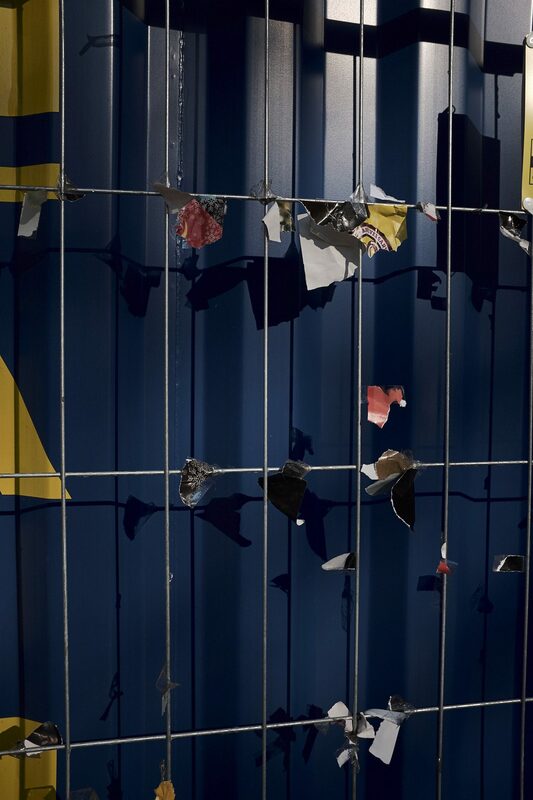 In November 2013 the duo released a limited edition live CD –‘Gutty Mutter’ (Raw Tonk) recorded at The Vortex Jazz Club in London. In 2014 the duo released their third album ‘Viscera’ on US label New Atlantis. In 2012 Mark and Colin embarked on a trio tour with French guitarist Sheik Anorak, which also led to the live CD ‘..Languages’ (Gaffer Records). 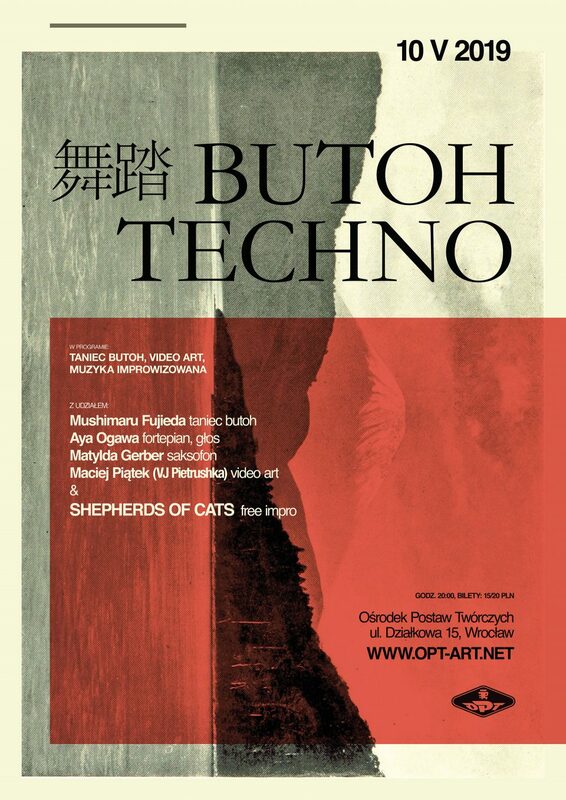 As well as this, the duo has collaborated live with the theremin virtuoso Pamelia Kurstin, violinist Irene Kepl, and turntablist Graham Dunning. Recently the duo have completed several UK tours and recorded a new studio album ‘Nadir’ which will be released by Raw Tonk Records in February 2019. Stephen Grew has been playing piano and electronic keyboards for 25 years. His music is completely improvised. He creates spontaneous compositions with other musicians in the heat of the moment. He also performs as a soloist. He is based in Lancaster, UK, and has toured extensively, touring and recording with many musicians from the free improvised scene here in Britain and abroad. Performing in Grutronic, a four piece electronic band, and Grew Trio, Grew Quartet and Grew & Grew. He has also performed with Evan Parker, Keith Tippett, Graham Clark, Pat Thomas, Howard Riley and many others. Long standing collaborators are his brother, Nicholas Grew, Richard Scott, David Ross and Philip Marks.